From time to time I’ve been sharing papercrafting projects that were inspired by Big Picture Classes and this is another one of those projects! I took a monochromatic class included in Paiges Pages 02 and this was my take on the project! I love the concept of this layout and the inspiration I’m finding at BPC!! 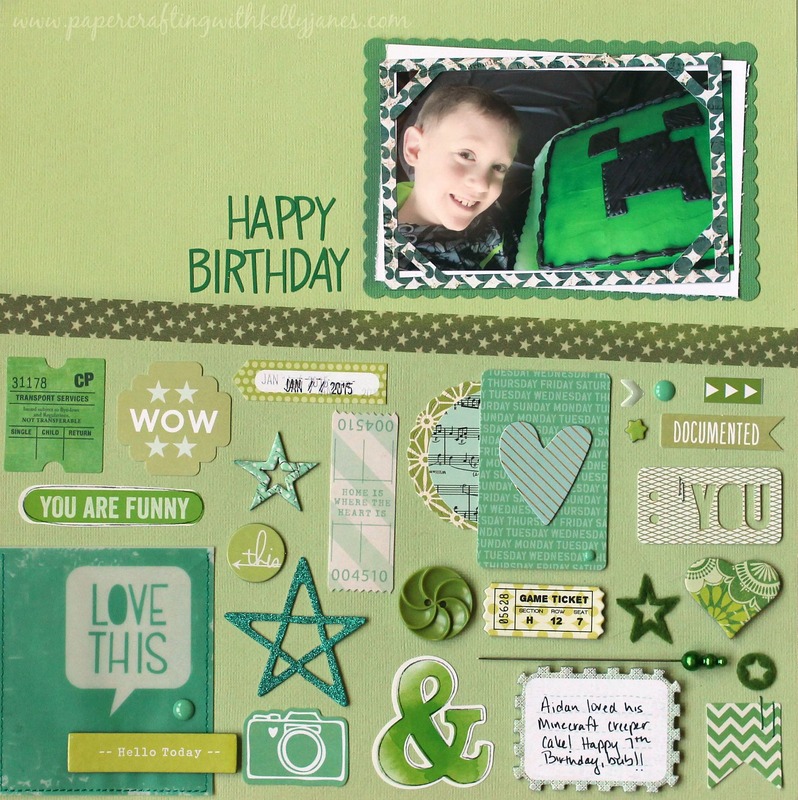 I don’t have any Minecraft embellishments so I needed to find a way to scrapbook my son’s birthday party and this worked perfectly!! I followed the lesson and layout example given by Paige Evans pretty much to a tee. 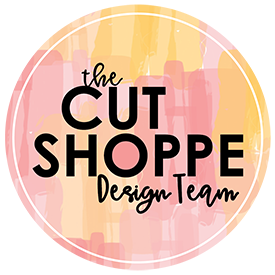 There are a lot of different labels on this layout including American Crafts (Amy Tangerine), Basic Grey, CTMH, Heidi Swapp and many more! PLEASE NOTE: I AM IN NO WAY AFFILIATED WITH BIG PICTURE CLASSES. IT IS JUST A SERVICE THAT I USE AND ENJOY.